Truemessenger is an SMS application that safeguards its users from spam and helps identify unknown message senders. Truemessenger gives the otherwise antiquated SMS app a modern look and functionality. In other words, it keeps an account of unwanted numbers, fraudulent messages, spammers, and past odd behaviour to create a filtering system for text messages. This ensures the user need not worry about time-wasting messages anymore. The app helps attach names to contacts, including the ones outside the phonebook. 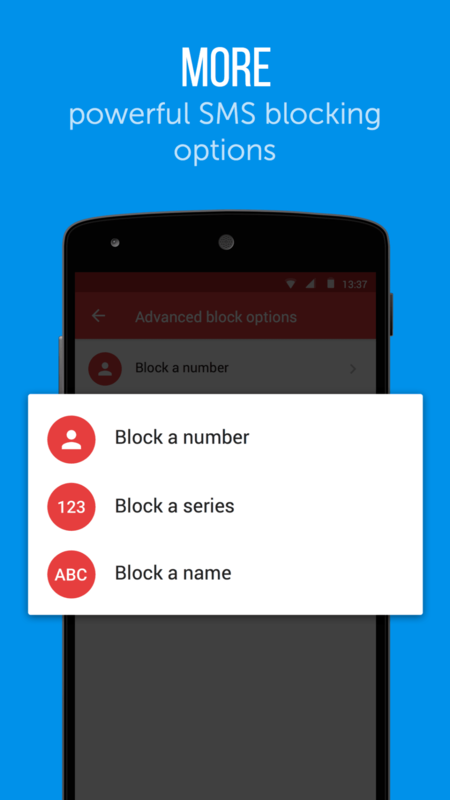 There is also the option to sidestep messages from unwanted contacts or numbers. And an additional bonus is an exclusive message tone by Avicii. Truemessenger saves people a lot of time and frustration and does all of that for free. SMS apps have always been free but none are as advanced as Truemessenger. The good news is the makers are not too keen on monetising the app anytime soon. Their current focus is on increasing the user base of the app as there’s a lot of competition that it needs to deviate its target users from. And even if the plan to make money out of the app is realised, it won’t be in the form of pop-up adverts or any other format that ruins the app’s user experience. The monetisation efforts would be optional, in the form of in-app purchases that entail themes, additional services, etc. 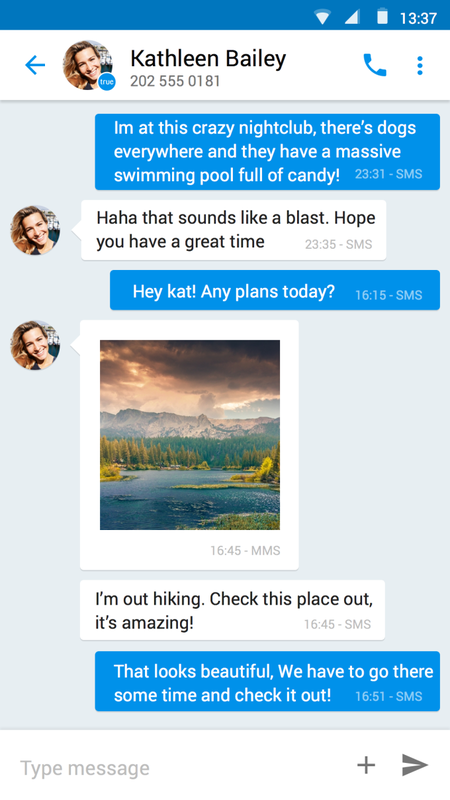 Truemessenger saves time, cures curiosity, and helps you communicate more with those you want. Ever received an SMS from a stranger? Hate receiving spam SMS? 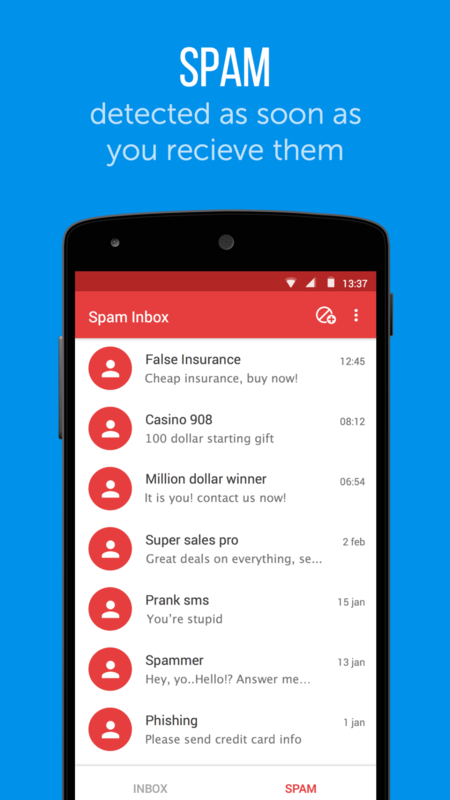 Truemessenger by Truecaller tells you who sent you that SMS (even if they are not in your contacts) and automatically blocks spam, keeping your Inbox safe and clean. 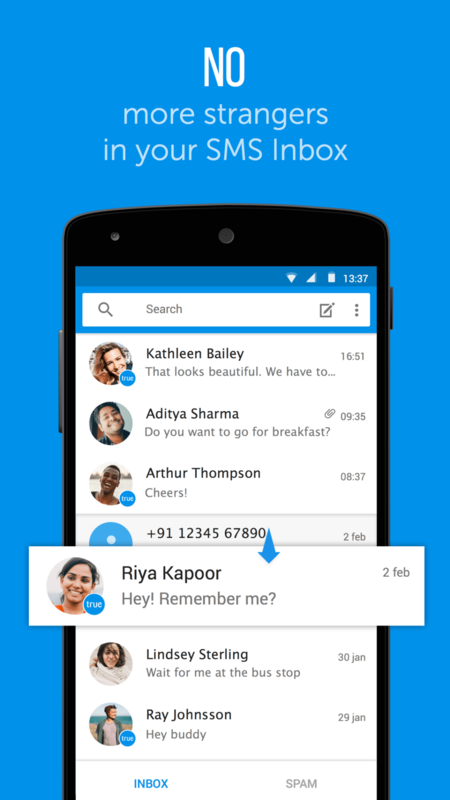 Truemessenger is brought to you by Truecaller, a community of over 100 million members working together to create a smarter communication experience. What do you think about Truemessenger? Do you recommend it? Why?